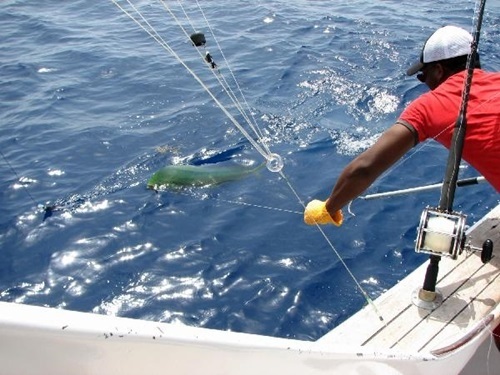 Punta Cana and the surrounding region offers great fishing opportunities. The area does have over seven months of billfish season every year and fishing off the East Coast is regarded as one of the top five of the world’s best billfish areas. Blue marlin, barracuda, and dorado among some of the fish that you can expect to catch. Recently Punta Cana has hosted several international billfish tournaments including ESPN’s 2009 Billfish Xtreme Tournament. There are countless companies that will offer to take you on the fishing trip, but without a doubt Mike’s Marina Fishing Charters is among the best.